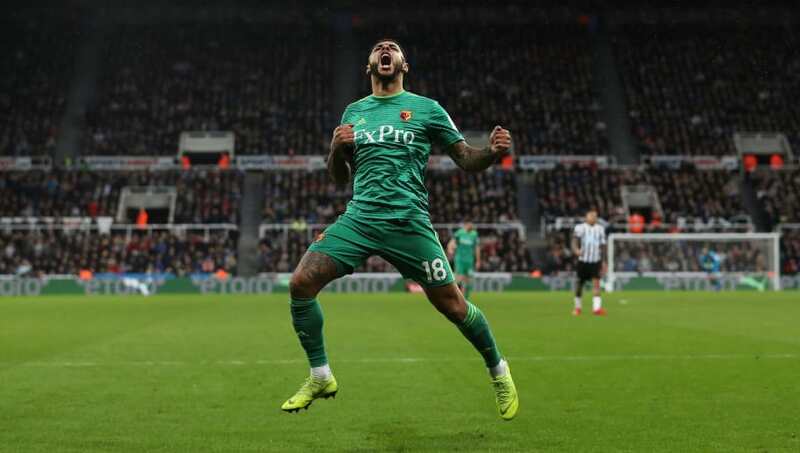 Watford host Everton at Vicarage Road on Saturday afternoon as the Hornets aim to maintain their impressive form in 2019. 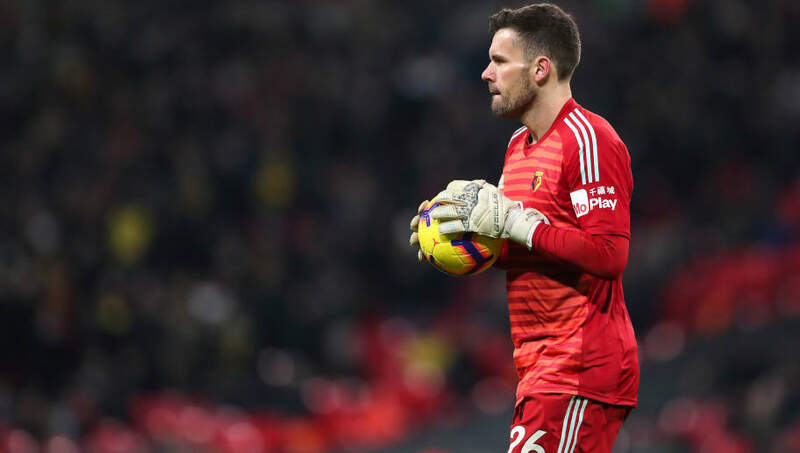 Watford drew 0-0 with Brighton on Saturday as Ben Foster kept another clean sheet in goal. Javi Gracia is still missing a few players with injury, but with that spirited performance last time out, no real changes would be required this weekend. Here’s how the Hornets could line up against Everton. Ben Foster (GK): Foster continues to perform admirably in goal for the Hornets. The 35-year-old put in a man of the match performance in the goalless draw away to Brighton on Saturday. Daryl Janmaat (RB): Janmaat is expected to start again on Saturday. The Dutchman helped the Hornets keep a clean sheet last time out. Craig Cathcart (CB): Arguably the first name on Javi Gracia's teamsheet week in, week out. Adrian Mariappa (CB): Mariappa is enjoying an extended run in the team during his second spell at the club. 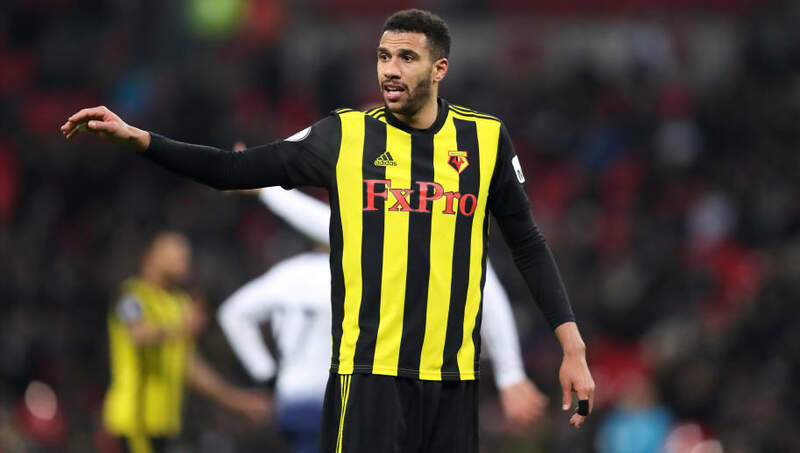 The defenders has over 200 appearances as a Watford player. Jose Holebas (LB): The left back has been sensational for the Hornets this season, creating six goals already. Etienne Capoue (CM): Etienne Capoue has grown into a solid defensive midfielder option for the Hornets. The Frenchman has made over 120 appearances since he signed from Spurs in 2015. Tom Cleverly (CM): Injury had kept Cleverly out of this side in the early parts of the season. He should make a fourth start in a row this weekend. Ken Sema (AM): Sema started alongside Hughes on Saturday. The Swede has made 13 Premier League appearances since signing from Ostersund. Will Hughes (AM): Hughes was thrown into the limelight as one of England's future stars whilst at Derby County. Now 23 years old, Hughes is starting to establish himself as a regular Premier League player at Watford. Andre Gray (ST): Gray should replace Gerard Deulofeu in the starting lineup against Everton. Deulofeu struggled in Watford's last game against Brighton before being substituted for Gray. 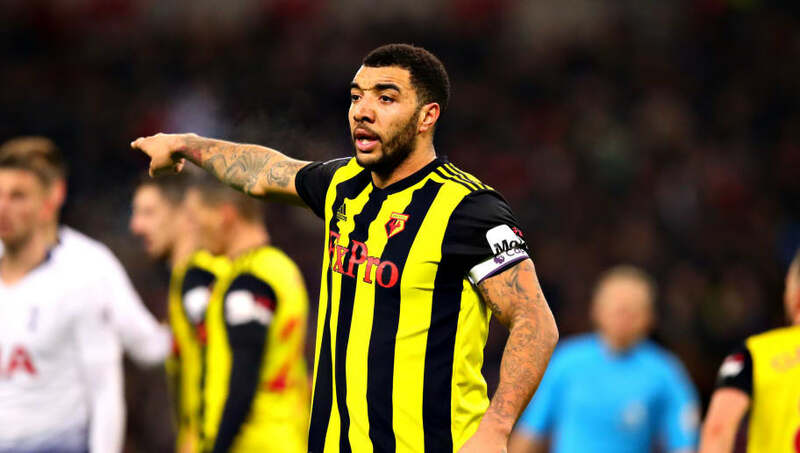 Troy Deeney (ST): Club captain Troy Deeney has scored five goals this season and will be hoping to add to his goal tally against Everton on Saturday.